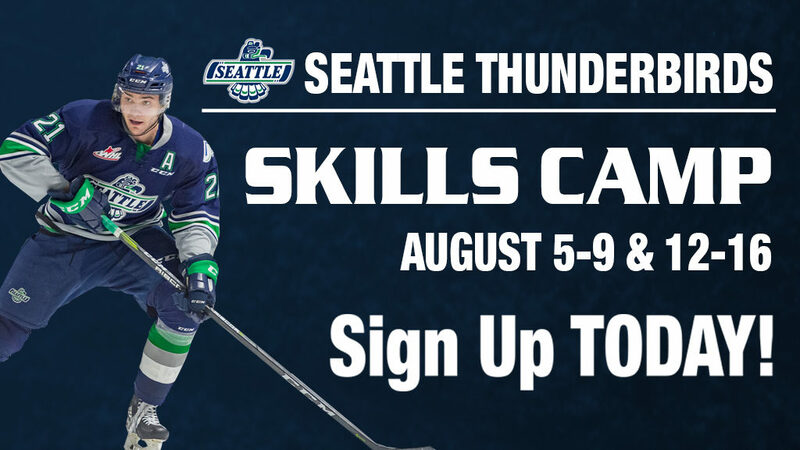 KENT, June 14, 2017 — Seattle Thunderbirds general manager Russ Farwell today announced defenseman Tyrel Bauer has signed a WHL Standard Player Agreement with the team. Bauer was the T-Birds second round selection, 41st overall, at the 2017 Bantam Draft in Calgary, Alberta, on May 4. 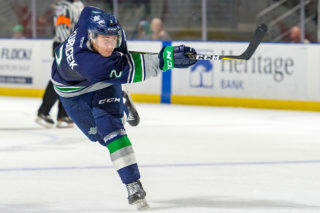 Bauer is the second player from the T-Birds 2017 draft class to sign with the team. Payton Mount signed with the T-Birds on Tuesday. Bauer played last season with the Airdrie Extreme Bantam AAA team and had three goals and 14 assists for 17 points in 36 games. Bauer, who is 6’1 and 189 pounds, is from Cochrane, Alberta. 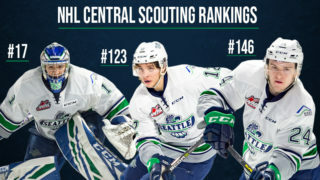 Bauer took part in the T-Birds Summer Development Camp in Calgary over the first weekend in June. 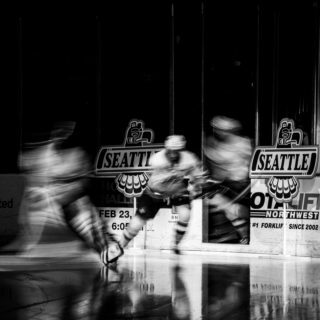 By signing a WHL Standard Player Agreement, Bauer is guaranteed a WHL Scholarship for every year he plays in the WHL. A player is able to attend any career enhancing institution of his choice, including universities, colleges, technical institutes, trade schools, or any other institution which will help the player achieve his academic and career goals. 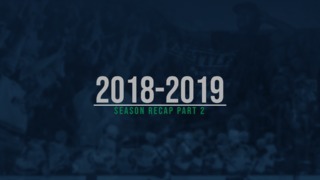 For each season played in the WHL, a player receives a one year post-secondary scholarship, which includes: Tuition, Compulsory Fees and Required Textbooks.